These soap were made exclusively for a friend Jacque. She was told about "Fenugreek" and its benefits and she decided to come to me to make her vision into a reality. 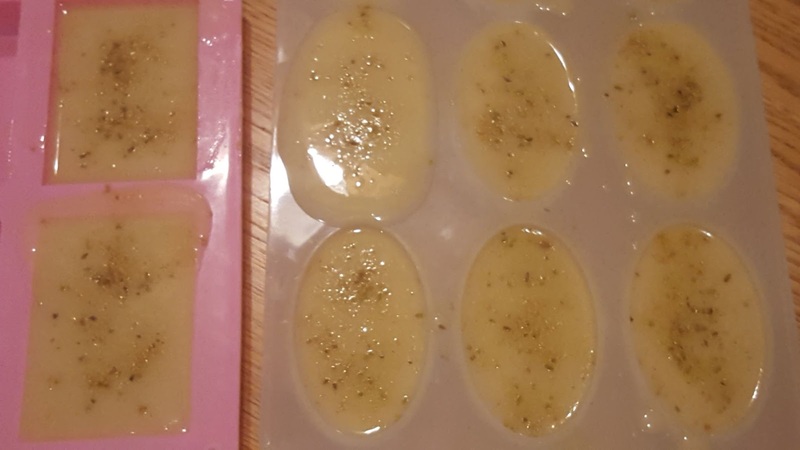 These were made using ingredients provided by Jacque which include the following Coconut oil, Palm oil, Olive oil, Castor oil and Sweet Almond oil and Fenugreek herb. 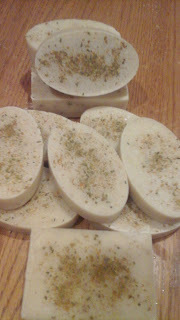 The batch is unscented since we wanted to see how it smells naturally for now. This was my first time to hear about the herb and so I did my own research and found that it is very good for the skin and hair as well as other health benefits. Here is an article from webmd. The only drawback is that it is not recommended for pregnant women since it may induce contraction. But is good for breastfeeding mothers who want to increase milk production. Some countries use it as medicinal herb to help with ailments, others use it for cooking, drink it as tea and so many others. If you would like to try these soap, just contact Jacque. She have all the soap with her.